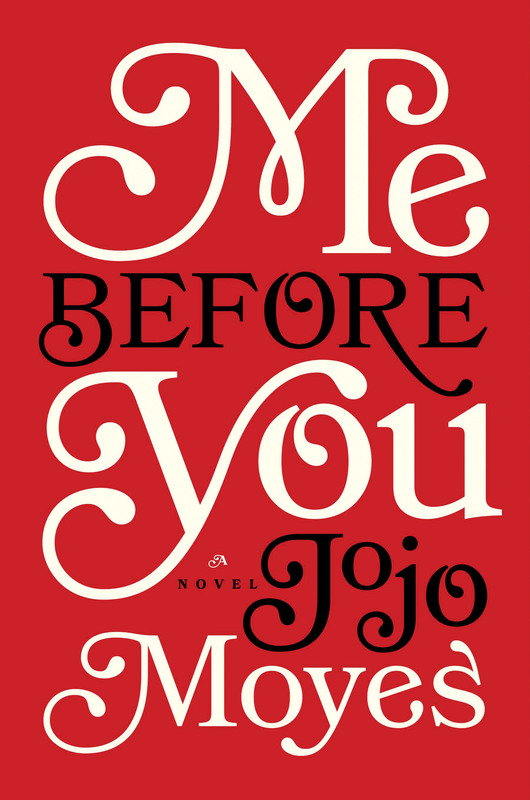 Me Before You is the story of two main characters: Lousia (Lou), and Will. Lou is in her mid-twenties. She lives in the same town she grew up in… with her parents. Her long-term boyfriend, Patrick, is obsessed with working out and never seems to have time for her. Although she doesn’t know it, it’s pretty clear she’s stuck in a rut. The abrupt loss of her waitressing job at the coffee shop she loves throws her into motion against her will, and this is where the action begins. Lou’s lack of qualifications land her in a job as a babysitter companion for a quadriplegic man named Will. Will has lived a “big life”. 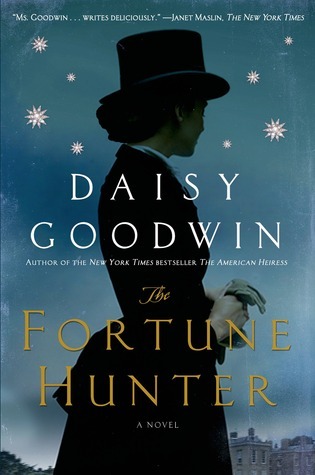 Before the accident, he was rich, handsome, ambitious, adventuresome – you name it. One fateful morning, he walks outside and is hit by a motorcycle driver and is left almost completely paralyzed from the neck down. His life will never be the same, and he cannot accept it. Enter: Lou. Don’t be fooled by the title or description: this is not a love story. It’s a story about life. Real life is messy and painful, but it’s still beautiful – and that is the message this book carries. We’ve got family problems, relationship problems, health problems, traumatic past events, you name it, it’s in here. You may think that it sounds like overkill for one book. 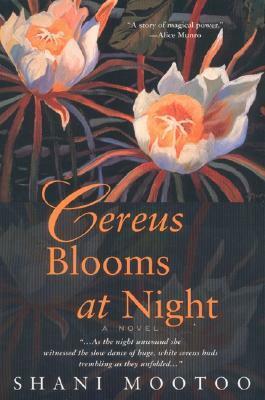 While it does make it incredibly difficult to review, I give you my word that it is not one of those books where the author tried too hard to pack a punch and ended up over-doing the drama. It’s an incredibly realistic portrayal of all of the things you may be balancing in your own life, all layered in one deliciously tiered wedding cake of a book. I’m not going to say anything more, because this is all that I knew going into it and I wouldn’t change that for the world. 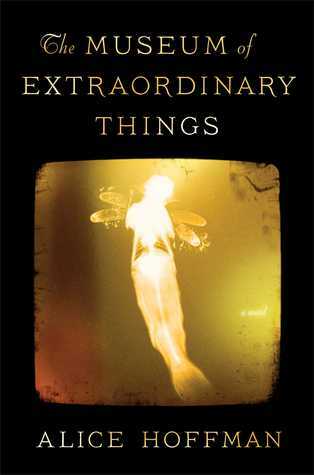 This book affected me in a way that a book hasn’t in a very long time and it is definitely on my list of all-time favorites. 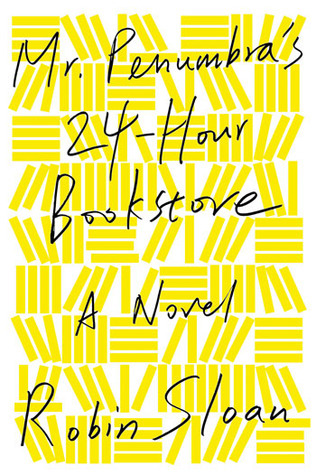 My only potential warning for you is that this book is slow-paced. It’s definitely a character-driven plot, which I personally favor, but I know some of you don’t! Honestly, though, I would recommend you give Me Before You a shot regardless of your reservations, because I will be recommending it to everyone I meet from now until forever. If that’s not convincing enough for you, the movie starring Sam Claflin will be out soon! I know you all miss that Finnick grin. I’ll write again soon. Until then, keep reading! Life update: I have a degree in Political Science, but not too long after graduation I decided I want to teach. To teach high school in Washington State it’s preferred that you have a B.A. in your chosen subject, and unfortunately Poli Sci does not constitute a “subject”. So I decided I want to teach English (of course!) and I finally officially am back in school! Classes started a few weeks ago and because they’re 7-week courses they’re condensed and involve a lot of work. So basically I’m going to work AND school full-time, and I’m trying to settle in to that but basically I’ve just been exhausted and the thought of typing any extra thoughts makes me groan. Which is my explanation for my absence. 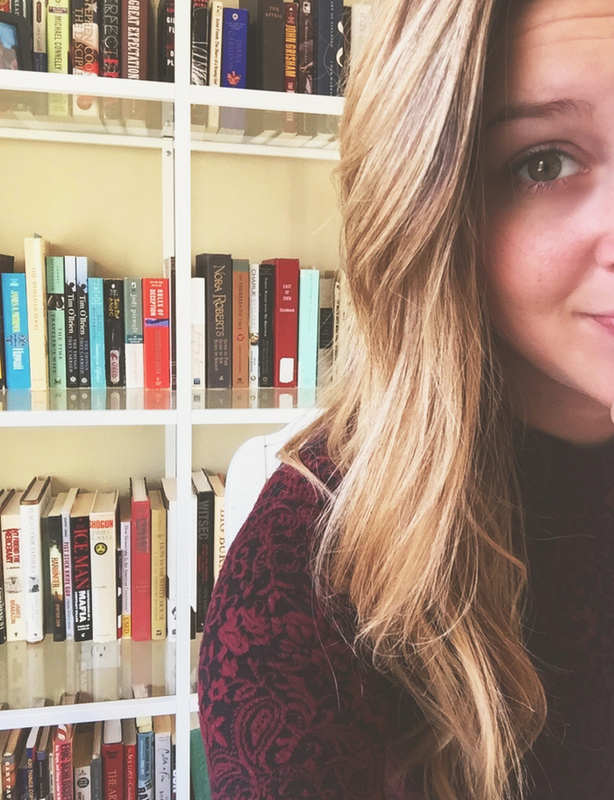 I’m trying to be more active on Twitter so you know I haven’t completely disappeared from the bookish community; if you don’t follow me or I don’t follow you let me know below and we will rectify that situation immediately! I ALSO started a BookTube channel. AHHH. I’ve been wanting to for quite some time, and I intended on starting it for a New Year’s Resolution but I didn’t have the guts! Haha so I finally have actually started one, I hope you’re all supportive of that decision! I’m still going to continue writing on here, J. Bookish has just expanded! If you enjoy BookTube and want to watch I would be tickled pink – if not, feel free to ignore the videos! I just missed Rick Riordan’s writing! I’ve been reading some really heavy books for school so I wanted something light and fun to balance those readings out. I’m really enjoying this book, but to be honest I’m not a HUGE fan of Piper, Leo, or Jason. I miss Percy! This was a re-read for me; I actually read it when it was first released years ago. While I knew generally what was going to happen, I had forgotten the fine details and appreciated it more this time around. It’s a little disconcerting reading from the perspective of a 5-year old, but if you haven’t read this yet I highly recommend it! I was just so disappointed in this. 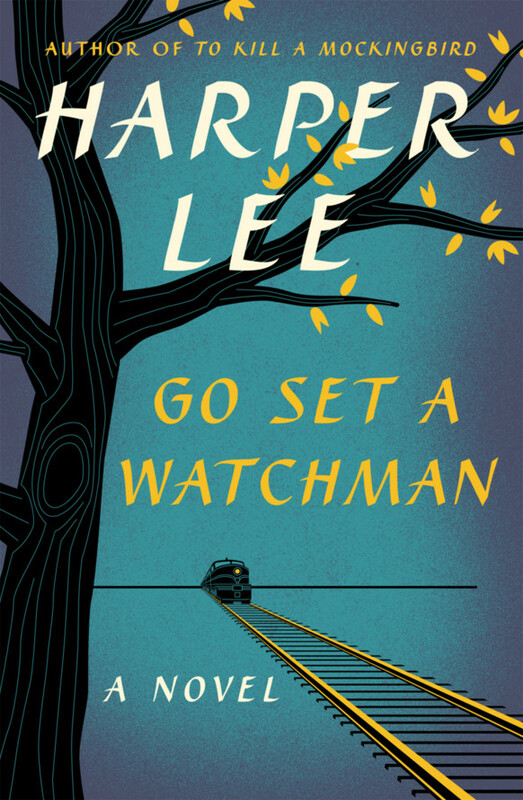 I had heard about all of the controversy and prepared myself for a very different perspective than To Kill a Mockingbird, but I did not expect the absolute mess of writing that this is. 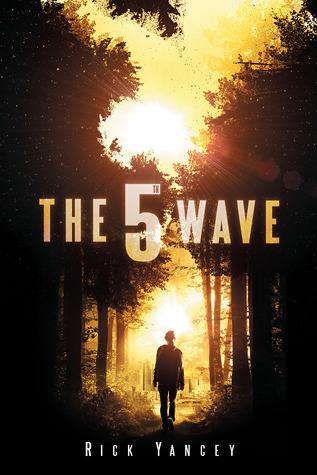 I was completely lost for a majority of this novel; Scout’s thoughts jumped ALL over the place. She was irritating, to be honest. Other than some more fun stories from her childhood, this book is just a mess. I would advise you all to just skip this one. My First: Top 5 Wednesday! This week’s topic is: Top Five Fictional Items You Want! I AM NOT A BOOK HOARDER. Okay, maybe I am. But don’t tell. Because the first step to solving a problem is admitting you have one, and I don’t want this problem to be solved. Look at me, three posts in a week! WOOT. I don’t know if you know this, but I LOVE Disney. You can ask my boyfriend. I watch Disney movies way more often than a 23-year old should. 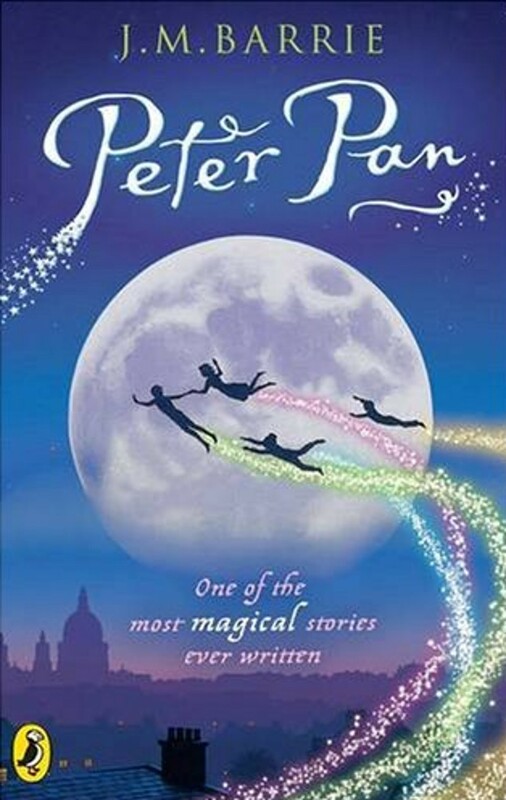 So when Ashley @ Dreaming Through Literature tagged me to do the Disney Book Tag, I was basically stoked on life. And then I discovered that the questions for this tag are freaking hard. I’m going to warn you right now, this post shall be dubbed gif-a-licious. How could I do a Disney tag without a million adorable moving pictures? That’s right, I couldn’t. So we have established that I’m out of my reading slump. Naturally, I now want to read everything. These books are the books that I really want to read at the moment. It is entirely possible that tomorrow, I will be in the mood for completely different books. But hey, I’ll give it my best guess! 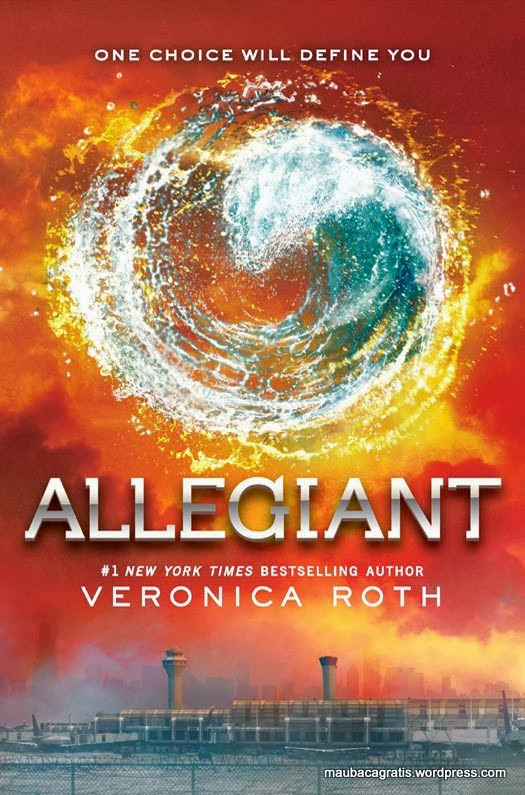 I started re-reading the Divergent series because while watching the trailer for the Allegiant movie, I had the tickling feeling that it was light-years away from what I had pictured; and yet I could not pinpoint WHAT was wrong. I thought I remembered the majority of the series, but by the time I got about halfway through Insurgent I realized I remember little to nothing of Allegiant. I think I was too excited the first time I read it to commit it to memory. I’m actually quite excited to re-read it! I enjoyed Insurgent a lot more than I expected to, and I’m hoping that trend will continue. I have to admit, I wasn’t interested in reading this series. I randomly selected it from the audiobooks at my library because I needed another to listen to, and I tend to listen to books I’m not terribly anxious about. I’m about 90% through Red Rising and loving it. I have no idea where the series is going to go, which I love; I feel like everything I’ve been reading lately has been predictable. 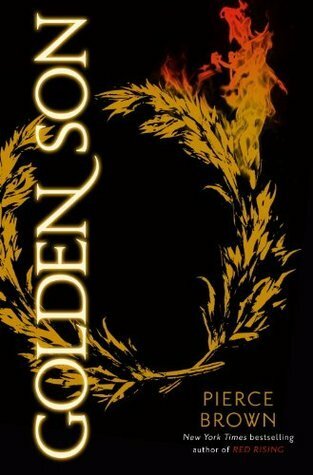 I think it’s safe to say I’ll be diving into Golden Son ASAP. 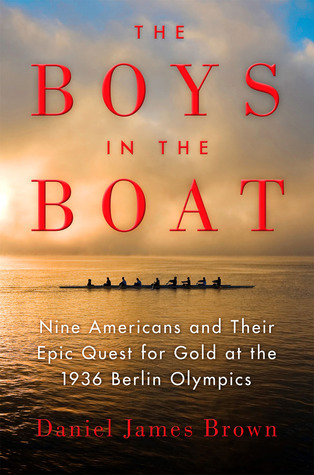 This book is the story of the University of Washington’s Rowing crew during WWII. UW happens to be my Alma Mater’s rival… but I suppose I can forgive that for the sake of a great book; which I’ve heard this is. My dad gave me his copy and asks if I’ve read it yet every time he sees me, so I figure it’s about time I join the club. 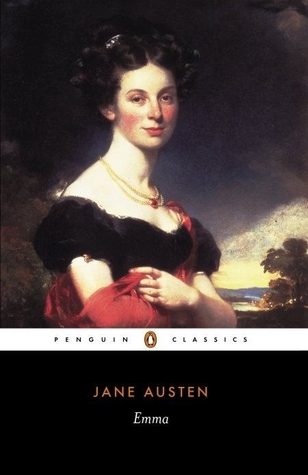 I need to read a classic. It’s been too long! I miss the language. 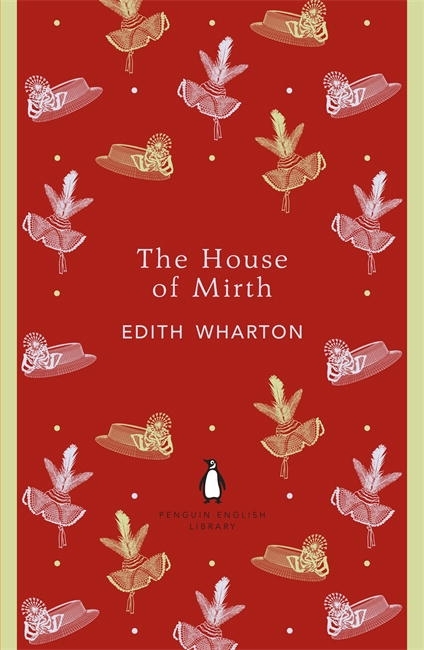 I’ve never read The House of Mirth; I own it; it’s not too long; and that’s about it. I just picked my copy up to read the first page and realized MY COPY IS SIGNED BY LISA GENOVA. WHAAAATTTT. I had no idea when I bought it. Someone named Sue gave their signed book away. What were you thinking, Sue?! I also just realized if I ever go to a book signing, I’m going to have to be the annoying girl who spells my name out for the author. Boo weirdly spelled names. Anyhoo, I’ve wanted to read this for a really long time, and it just sounds really good at the moment. No time like the present! If you’ve read any of these, let me know what you thought! What are you reading this month?? Gooodbyyyyeeee February! Come ooooon Spring! I think I just need a new season. Time for Spring Cleaning inside my brain! Dang, I am just absent aren’t I. I hope I’m not giving any of you complexes. I have like 8,987,987 reviews I want to write and the back up is giving me anxiety! But I’m here now, and I am happy to say I’m officially out of my reading slump like FOR REAL. I’ve been reading up a storm this month and it’s been awesome. I’m quite proud of myself. I will say that I miss all of you very much and I am sorry I haven’t been active here, I’m not by any means planning on abandoning my blog, I’m just trying to find my writing voice again; I feel like I’ve been missing it lately and I don’t want to post things I’m not proud of. I’m sure you all get it! Or at least, I hope you do. My cat has decided to lay on my stomach/keyboard so I am poke-typing this. Damn cute little orange kitty. Okay he’s moved. 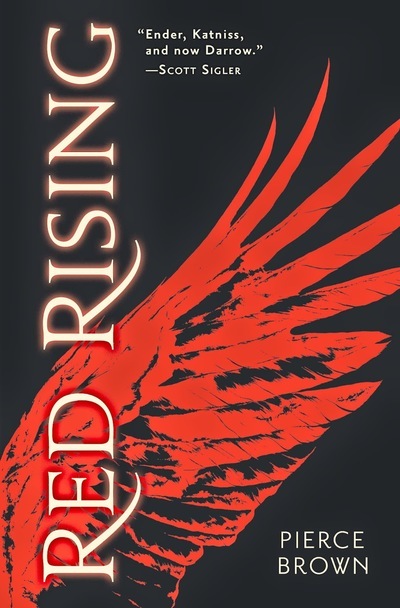 I am reluctantly adoring Red Rising so far. What do I mean by reluctantly adoring? I’ll tell you. I’m pretty sure Pierce Brown pulled all of the best parts out of popular dystopian/sci-fi/fantasy novels and transplanted them into his own story. This irritates the hell out of me. But I am also doing chores I’ve been putting off just so I can continue listening to the audiobook longer because I need to know what’s going to happen next. Therefore, reluctantly adoring. I read Eleanor & Park a few years ago and hated it. I then wanted nothing to do with Rainbow Rowell.. until I discovered she had written a few adult contemporaries. 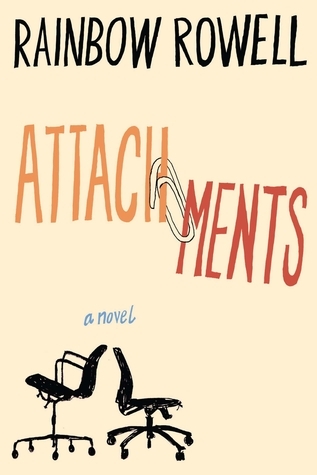 I picked Attachments up at the bookstore, read the first few pages… and could not put it down. This story is so sweet and fun and warm and cozy and exactly what I needed. Thank you, Rainbow, for bringing me out of my slump. MWAH. AAAND then, we have Eat Pray Love. Which I didn’t like. EPL is formatted as 108 “chapters”- some are stories, some are musings, some are history lessons. A few of these chapters I found both memorable and thought-provoking and have folded pages just waiting for quotes to be chosen for a review. However, the vast majority was boring. I actually skim-read. I NEVER skim-read. I just kept thinking it would get better because hello, Julia Roberts was charming in the movie. But it really didn’t do it for me. I don’t have enough in common with Gilbert to sympathize with her journey, and I won’t be reading any more of her work in the future. Alternately, my sister had a beautiful baby girl this month! If you follow me on Twitter you may have noticed this sweet little thing broke me out of my silence and I actually tweeted for once. I MEAN LOOK AT HER. I seriously don’t think I ship any unpopular ships. My ships are pretty-much chillin’ in the main stream. 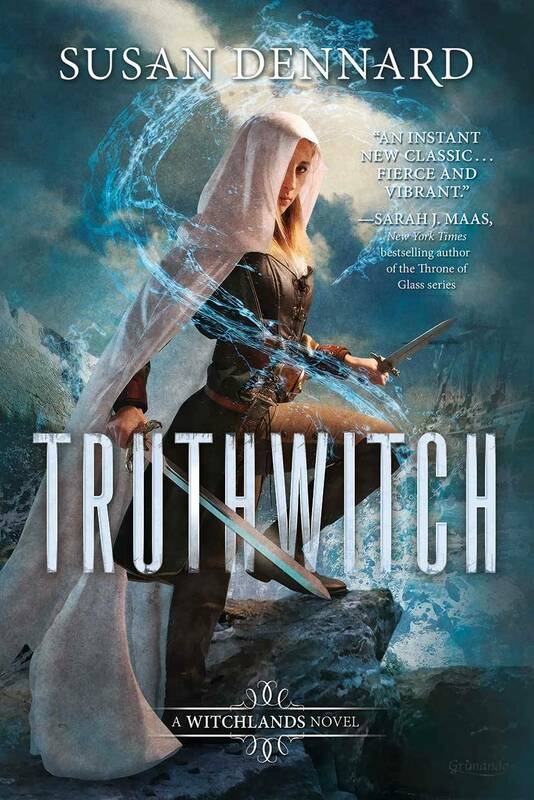 However, I am very aware of the gigantic love-triangle controversy in Throne of Glass, and I guess this is as good a time as ever for me to weigh in on that? I’ve only read the first book, so this is a very tentative opinion. BUUUT thus far, I have to say I would root for Prince Dorian over Chaol. I actually strongly disliked Chaol in the first book, which is strange because he reminded me of Jon Snow whom I love. My emotions were all over the place when I read The Grisha Trilogy. 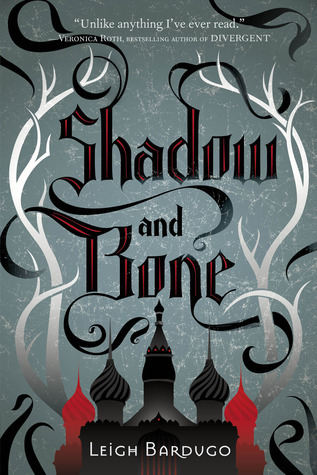 In Shadow and Bone, I was all about The Darkling. In Siege and Storm, I began to second guess my conviction because I just adored Nikolai. In both of these books I was strongly anti-Mal. I could not stand the guy, or Alina’s annoying demeaning crush on him. In Ruin and Rising though, somehow, I ended up feeling like they needed each other. I DON’T KNOW. I’ve said it before: Bardugo is the master of emotions. Romeo and Juliet. ROMEO AND JULIET. 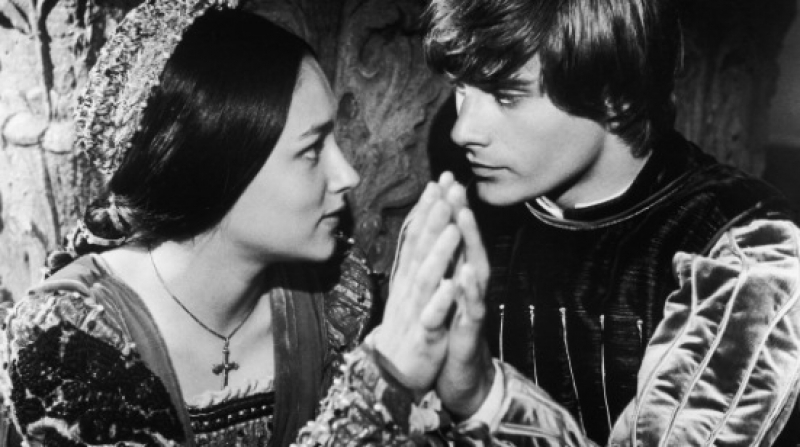 I have hated Romeo and Juliet since I first read the play my freshman year in high school. Stupid little lusting teenagers trying to rebel against mommy and daddy who end up killing themselves?! OH MY GOD. No. P.S. Is it just me, or does he look a heck of a lot like Zac Efron circa High School Musical? I am really tempted to choose Cress and Thorne from the Lunar Chronicles, but who am I kidding, the slow burn was perfect. 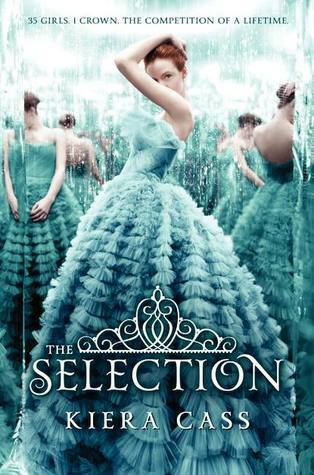 Soooo I’m going to go with Maxon and America from The Selection. 90% of the plot of the first three books is America going back and forth between Maxon and Aspen. GAHHH. She was so irritating. Let’s be honest, she just wanted to have her cake and eat it too. Never mind the feelings of the guys. Playa playa. Danaerys and Jon Snow from A Song of Ice and Fire. I mean, come on. A SONG OF ICE AND FIRE. The wall + dragons? Yes please. In my dreams, the series ends wrapped up in a nice little bow with Dany and Jon on the throne of Westeros. If only George were into happy endings…. I’m going to take this literally and go with Fred and George. Every time I re-read the series I enjoy them more. These amazing twin pranksters are freaking hilarious, and J. K. is brilliant for writing them in for much-needed comic relief. Even when George loses an ear, he cracks a joke. What’s not to love? Errrmmm this is kind of a stretch, because I only adore them in the first book. But still, I’m going with Tris and Tobias in Divergent. You can all call me crazy, but the guy who plays Four is all wrong. He’s nothing like how I pictured him. And I think Shailene Woodley did a really good job at capturing the spirit of Tris, but it really irritates me when an author emphasizes an aspect of a character and then it’s completely ignored in the casting (*cough* Harry’s EYE COLOR *cough*) Tris is supposed to be tiny and childlike. Roth mentions it incessantly. It’s actually a bit irritating. And then they pick a woman who’s what, 5’8″? I don’t know. The actors just clashed with my image of the characters so I’m not as supportive as I wanted to be. Emma and Jacob from the Peculiar Children series. I wanted to like them, I really did. Their relationship was sweet. ish. But I just found it really creepy! I mean, Emma had been in love with Jacob’s grandpa. And they have the same powers and are just really similar and… it’s just wrong! In addition, it didn’t add anything to the story. I think Riggs is a bit of an unskilled author who felt like their had to be a romance thrown in there. Personally, I think the focus should have stayed on the other peculiar children and their almost familial relationship. But whatever! YEP. Proud of it. I am a die-hard Hazel Grace and Augustus Waters fan. Or possibly more accurately, a die-hard John Green fan. I absolutely adore The Fault in Our Stars. The relationship between Gus and Hazel is raw and sweet and beautifully realistic. It has no faults in my mind. Pun intended. I hope you are all having a fantastic V-Day with your significant others or friends or family or just pampering yourself! I’ll write again soon! Until then, keep reading! December & January Wrap-Up AND February TBR! I have good news. I am slowly easing myself back into actual reading! I’m not sure what brought on this massive reading slump of mine, but re-reading Divergent has brought me back to life. Who’da thunk? 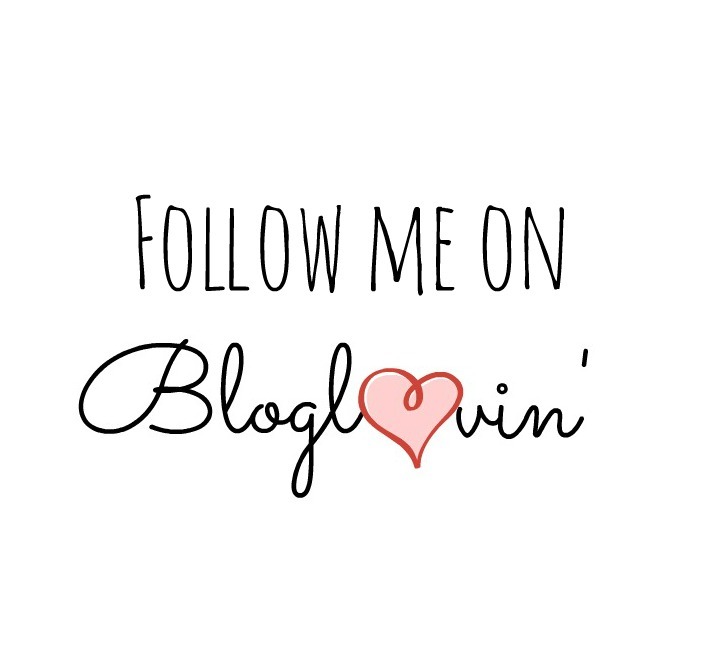 Since I was also in a blogging slump (I only posted FIVE times in January, what?!) I never actually did a wrap-up of December. I was going to skip it, but I read TWO WHOLE BOOKS in January, and I felt that would be a bit of a waste of space post. So I’m combining the two. Finally, it’s already 8 days into February! How is this year flying by so quickly?! So I’m going to catch you up on what I’m reading right now and what I’d like to read in my month of toe-dipping. You know, like dipping your toes in the water? Easing in? If I have to explain my jokes they’re clearly not funny. You’d think I’d have learned this by now. I’VE TRIED EVERYTHING. 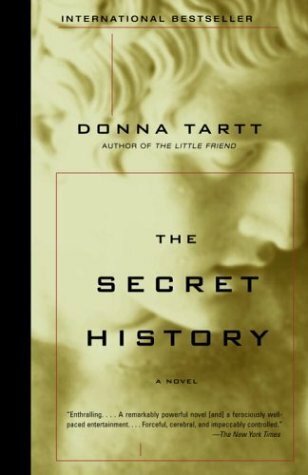 First I thought that The Secret History was calling to me, but it was much too dense (albeit amazing) to get me out of my slump. 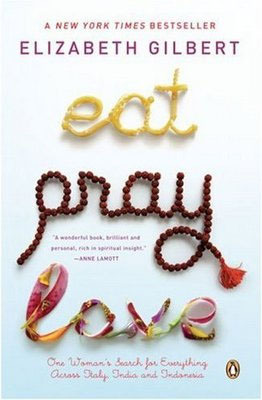 So then I thought I wanted to read a kind of chick-flicky book, enter Eat Pray Love. But for some reason I still was not feeling the urge to read. Finally, we had a “read the morning away” at school, and all the kids were reading so I checked out the very few books I have on my phone/kindle app and LOW AND BEHOLD it opens to Divergent. So I started reading. And kept reading. SUCCESS. Don’t worry, I’m alive. I know, I know, I’ve been MIA for two weeks. I have no excuses except I’m in a reading & blogging slump. Gilmore Girls has been calling to me. So let’s come back with a bang, shall we? One of the best things about books is that the same book is different for each person who reads it. So even if I love a book, and you love the same book, we probably love it for different reasons. Now, when someone insults a book that is dear to my heart, I feel personally affronted. Which is ridiculous. You know it, and I know it. We are rational beings who are capable of talking ourselves down from the cliff of literary pain, and yet each time another person dares to dislike OUR BOOK *thumps chest* we are left pulling shrapnel out of our souls. I’ve been pondering this phenomenon. And I think I’ve figured it out. Books are so personal to us because our interpretation of them is informed by our past experiences. Each of our lives is different, so each of our reactions to and visions of a story are as well. Because of this personal connection, when our favorite books are insulted, it literally feels as though we are being insulted. So with this in mind, I’ve decided to share 5 popular books/series that I see being raved about ALL THE TIME that I have absolutely no interest in reading. Now, read that paragraph above if you must. Got it all down? Good. Now put your pitch fork away. 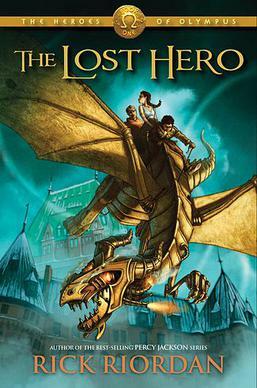 I read like 15 pages of this series and knew it was not for me. I love flowery language, but this is like that guy in the elevator who dumped the entire bottle of cologne over his head. In those 15 pages, I knew I was going to hate the main character. They plonk a guy in her cell and she thinks they’re trying to kill her? Uhm, what? And then immediately notices how beautiful he is. Of course. Also, the eyes kind of creep me out. I actually had the opposite problem with this series. I picked up Daughter of Smoke and Bone once and did my typical read a random paragraph or two to decide if you like the writing or not and the verdict was no. I felt that it was overly simple. I’m picky about writing styles, if you couldn’t tell. WELLLLLL. 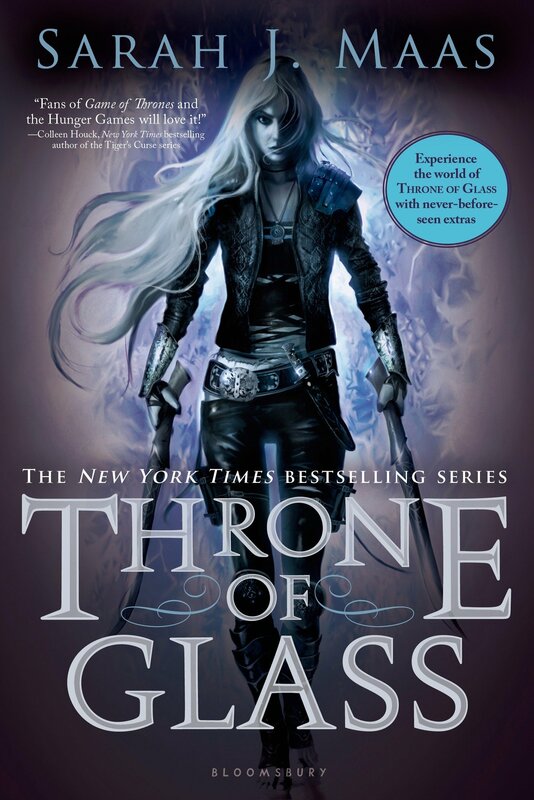 I’ve only read Throne of Glass by Maas thus far. 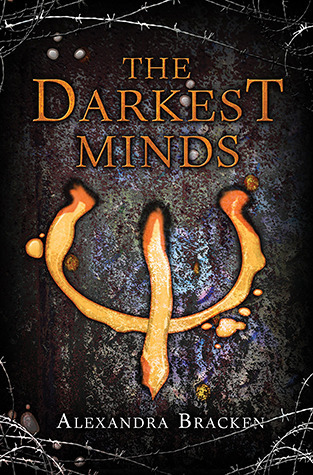 And I’ve been assured that the series gets better and I am planning on continuing with it. Buuuuut I have a lot of problems with the writing and the plot of book numero uno. So I just don’t feel the need to jump on the Sarah J. Maas train and read her other books. Also, the plot summary of ACoTaR just doesn’t sound all that intriguing to me. SERIOUSLY I have no idea why I don’t want to read this. I’ve heard great things. I think the concept is really unique and the powers sound fantastic. I just don’t want to read it. My gut instinct is saying no. It doesn’t generally feel the need to explain itself. You know. Biology and stuff. Love the cover, love the title, love the writing, zero interest in the plot. Slaves, soldiers, fighting.. probably some love interest thrown in there.. just nah. Feels overly familiar. Just in case you feel the urge to strangle me, I would like to reiterate that I’m sure these are all great books. They’re just not for me. If you feel the need to try and convince me, I would love to be convinced! Tell me why YOU love these books below! You just might change my mind.